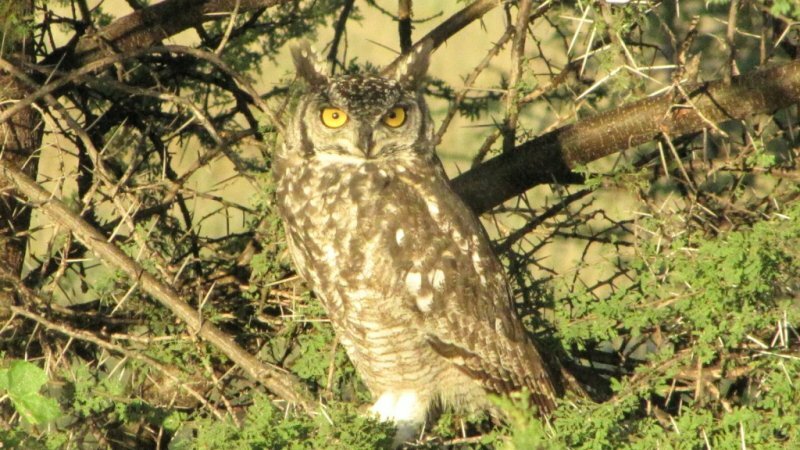 Khwai River Lodge is a supreme location for scrutinizing the continual drama of the African bushveld, while at the same time giving you the ideal birding experience. Khwai River Lodge is esteemed for the grandiose concentration of mammals, as well as the fact that seeing wildlife from your individual deck is a common occurrence. 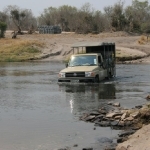 This destination is rated as the most abundant within Botswana for spotting wildlife. Thanks to the phenomenal location of Khwai River Lodge, guests can regularly see the Elephant, Buffalo, Lion, Leopard, Cheetah and Wild Dog. 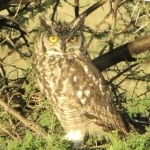 Birdlife is plentiful, and sightings of wildfowl and raptors are a spectacular experience. 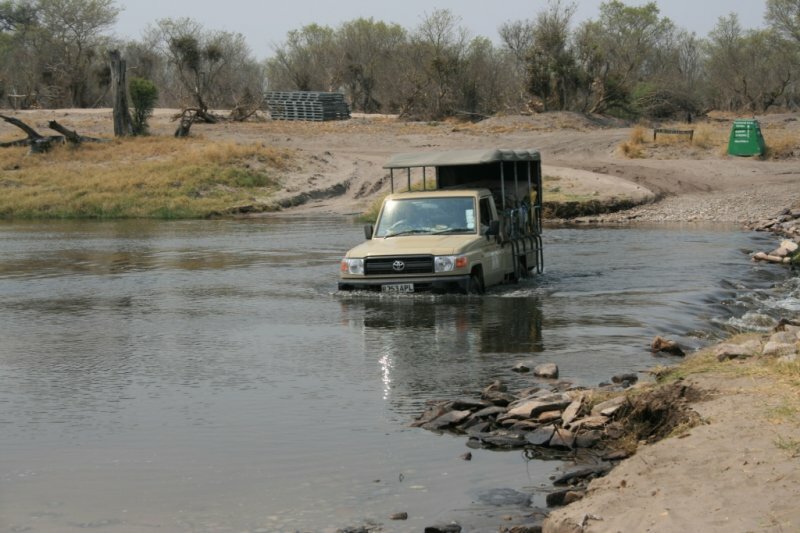 Activities at Khwai River Lodge include morning/afternoon game drives in open 4×4 Land Cruisers, after-dark spotlight game drives and guided safari walks along the hippo-populated Khwai River. Cultural visits to a nearby village are arranged upon request. Guests that wish to take a breather from the activities can enjoy being pampered at the ‘Naturally Wild’ spa. The spa offers gratifying massages and body wraps. The treatments are available at the spa facility, or in the guest’s private tent. 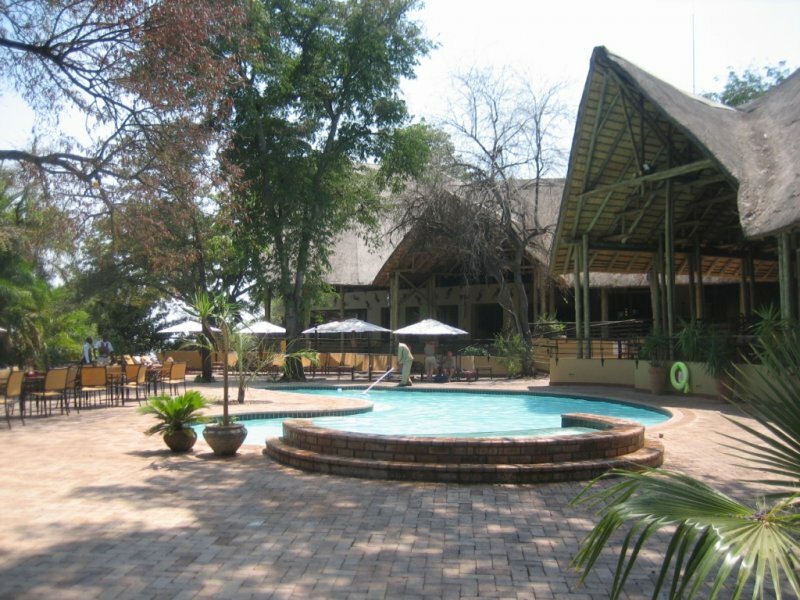 Khwai River Lodge also has a homely boma that can be used as an intimate dinner venue, or for sundowners. Alternatively, guests may go for the option of a private dinner on their deck. There are 15 twin-bedded indulgent tents at Khwai River Lodge. 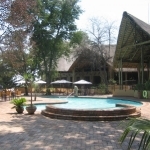 The tents have thatched roofs, swanky en-suite bathrooms and dressing areas. Each of the tents has an enticing deck with a radiant view of the Khwai River. 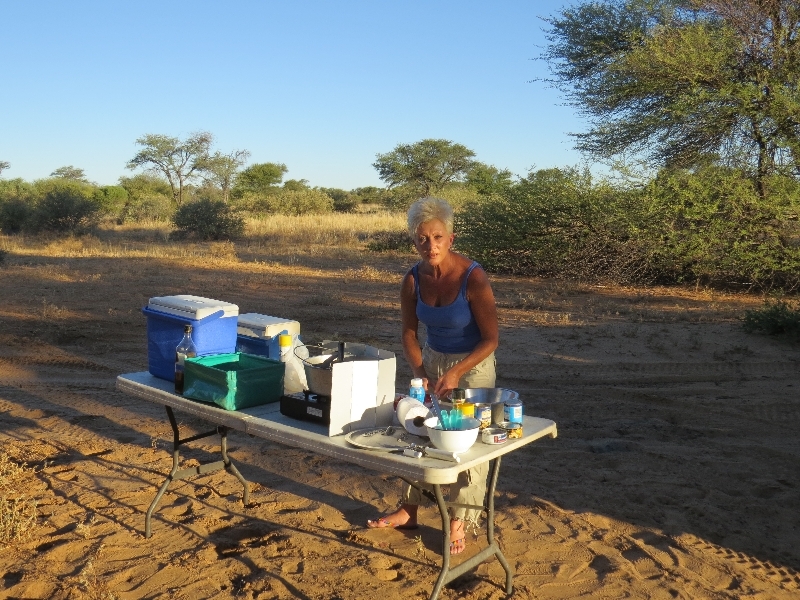 Guests are urged to keep cash and travel documents with them at all times. Alternatively, the camp has a safe that guests may use to safeguard their valuables.